How about trying one of the best Escape Games Indianapolis this weekend? Not sure where to begin? Check out our site for complete information about the trendiest, hottest, and most popular games in the city suitable for all age groups and experience levels. Wondering which is the most interesting, immersive escape game in the city? We'll find out about the newest and most popular games based on peer reviews and list them for you. 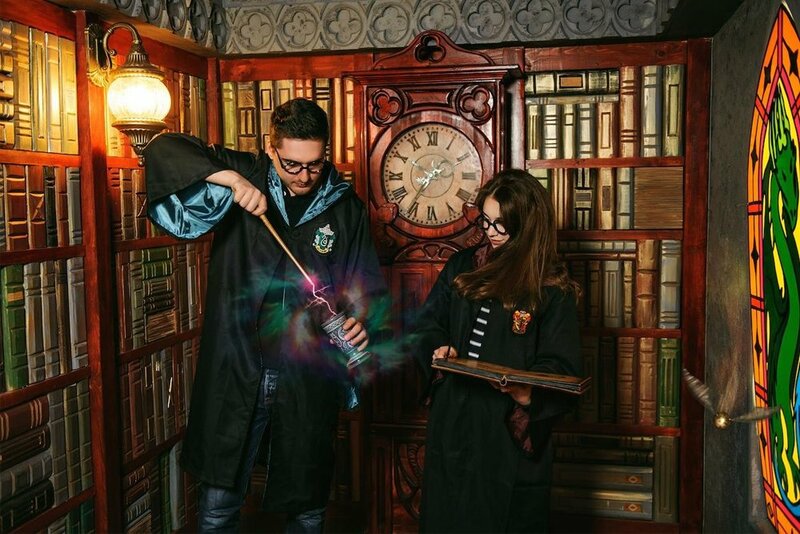 Our expert analysts and community of escape game fans search out and provide you with in-depth information of rooms appropriate for all groups, family, friends, or colleagues. There are tons of escape room directories out there, but you'll want to check the one that provides you with reliable user feedback and reviews so you can make the best choice. Imprisoned on a mistaken identity? Search your cell and find clues that will lead you to the key. Use codes to open the locks and escape the prison while the warden is at dinner. Indianapolis is well-known across the country as the city of super scintillating events including the famous Indianapolis 500. This event is the largest sporting event anywhere in the world held on a single day. 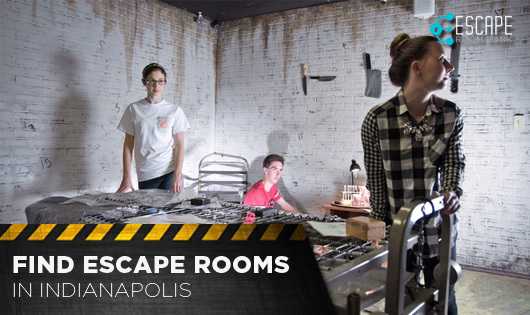 While the city’s 2 million residents absolutely enjoy taking part in the sporting action, they also love to indulge in Escape Games Indianapolis. These all-weather, year-round games include adventure, thrills, and brain-scrambling puzzles that provide an amazing adrenaline rush. If you’re looking to try these adventures as a weekend fun activity, check out some of the many venues you can try. The Breakout Games – Indianapolis (Castleton) are perfect for first-timers who are attempting live room escape games. 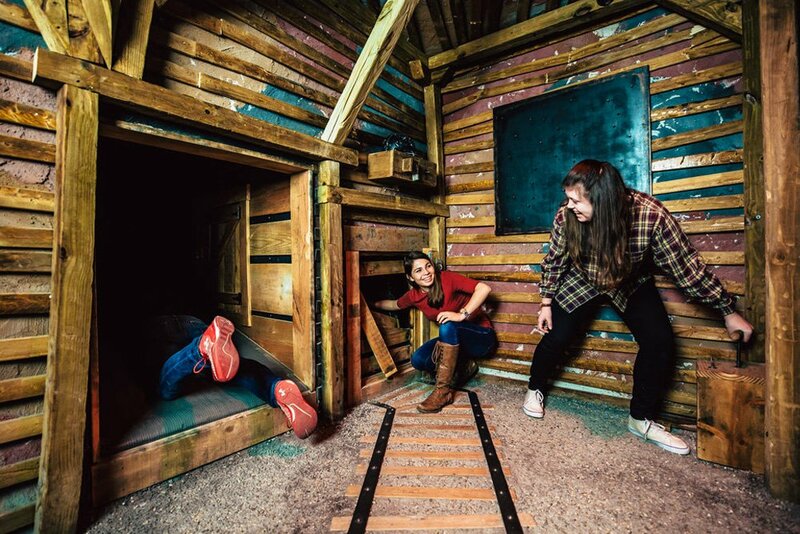 Get your toes wet with rooms like Kidnapped and the Mystery Mansion before you try more difficult venues. You’ll work your way around these Escape Games Indianapolis using a storyline as the starting point. Go on to solve clues, decipher codes, and unravel the puzzles with your teammates and escape the room before the allotted 60 minutes are up. The game master will be tracking your progress all through offering hints when he thinks you’re getting stuck. The Escape Room Indianapolis is great for families with kids as young as 5. Sign up for these Escape Games Indianapolis and you can have a memorable weekend or birthday with the whole family joining in. This company has games in three difficulty levels. For instance, the Bank Heist, KGB Interrogation, Contagion, and Space: 2112 are meant for advanced players who have had plenty of experience. The Art Gallery and Jail Break are intermediate levels while novices can challenge their skills with the Hoosier Hysteria. 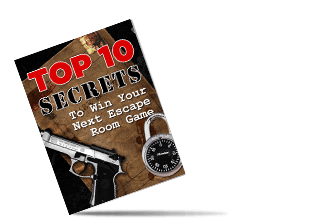 Twisted Room Escapes is a series of escape games developed and designed wholly by a family. The fun part about these Escape Games Indianapolis is that they have a starter easy escape game, the Detective agency. This room is intended for players who have never tried to crack one of these before. For the more experienced players, they have The Cabin, Missing Maestro, Christmas Key Caper, and Submarine. The game masters are extremely flexible. While they do require that you have between 4 and 8 players to sign up, they’ll let you play with fewer people. And, just throw in a bunch of extra hints. Located on Massachusetts Avenue, the Escape The Room is a series of real escape games in various states. 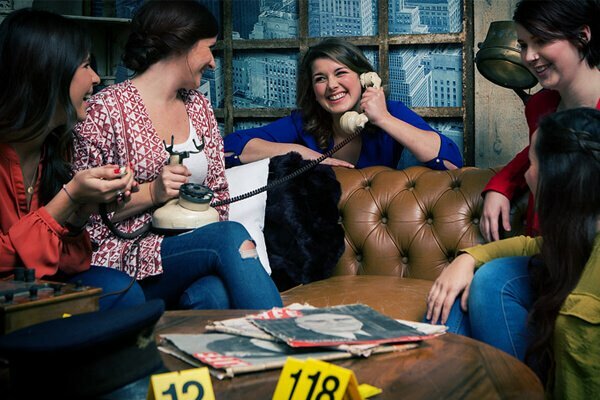 Their most popular house escape game is the Apartment, but you can also try other rooms like The Agency, The Rec Room, and The Dig that has elements of Indiana Jones and the church woven into it. You’ll play with up to 8 members per team, and every moment will be scary, thrilling, exciting, and adventurous, all at the same time. Do any of these games seem like something you’d love to try? Excellent! We’ll provide you all the in-depth information you need to get started. Contact us at the Escape Games Indianapolis and we’ll take it from there.